Lodge Brothers of Cobham were proud to sponsor a Memory Walk organised by Springfield House Care Home recently. 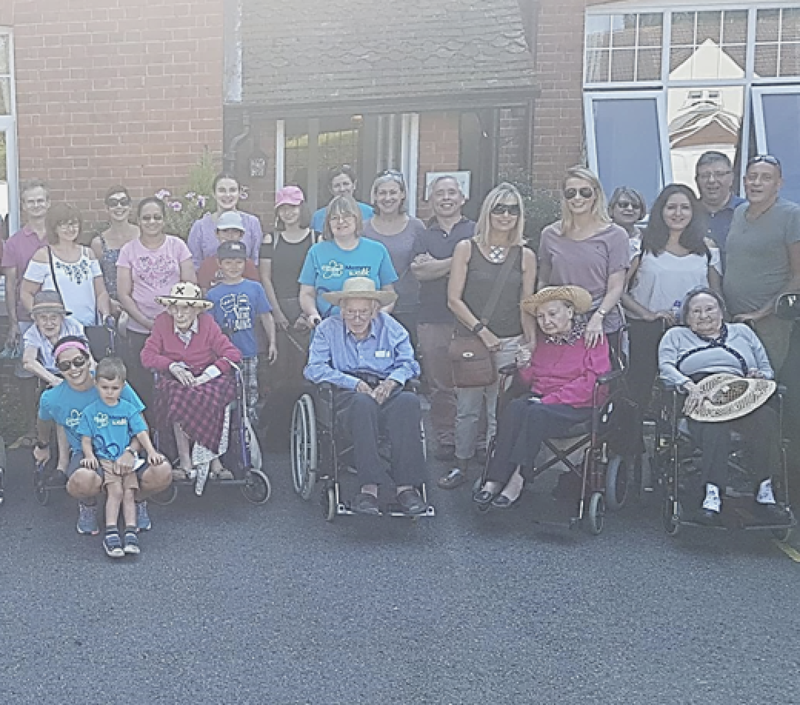 Staff, residents and families were invited to walk over the Tilt in Cobham and raise funds and awareness for Alzheimer’s UK. The day was an amazing success raising over £800 for the charity. The walkers were kept refreshed by Lodge Brothers who supplied bottled water and also every participate received a medal of achievement from Paul Bye the Surrey Commercial and Operations Manager for Lodge Brothers.